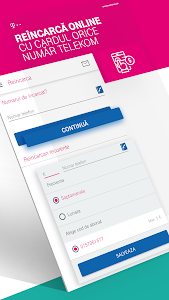 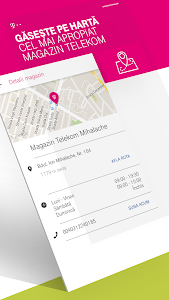 MyAccount Telekom is the first application which offers integrated fixed and mobile service management in one place. 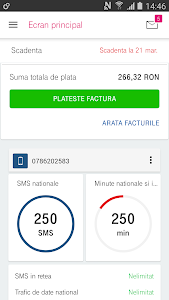 Discover how easy it is to keep up with real-time information about your account, the cost invoices issued recently. 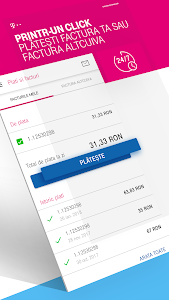 In addition, we introduced payment 1Click how to reload a card or pay all invoices with a single click. 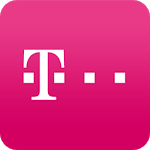 Enter the world of Telekom MyAccount!